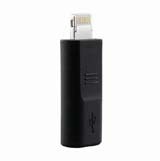 3 in 1 High Quality US Plug Car Travel Charger Kit for iPhone 5 - Black, Gadget Stop - For all of your phone and Apple needs! 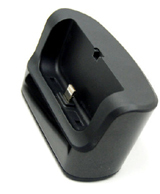 This 3 in 1 charger kit is specially designed for iPhone 5, which provides you with the easiest way to charge. 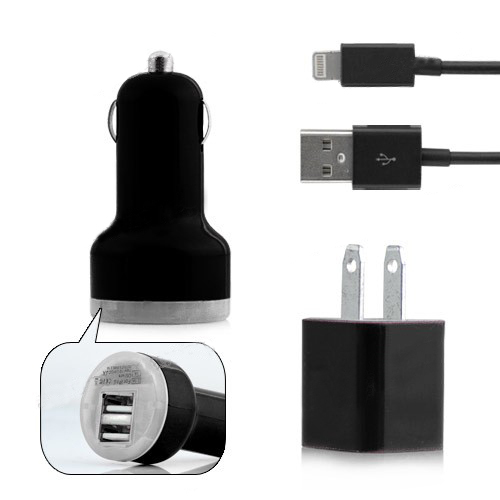 It includes USB car charger, USB AC US plug wall charger, and dock connector to USB cable. 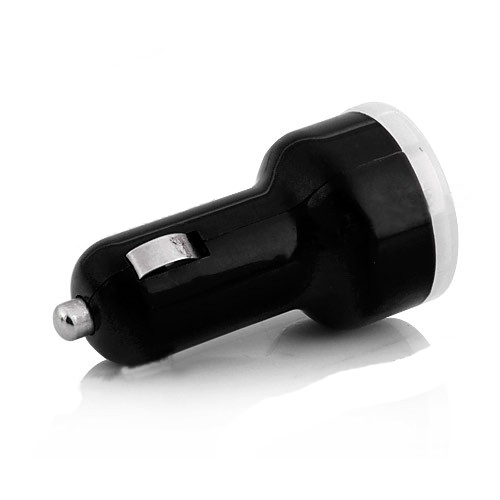 USB Car Charger: USB car charger adapter. 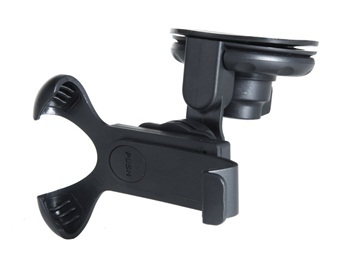 Can keep your devices fully charged while you are driving. 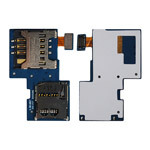 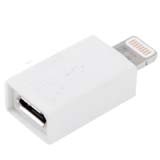 Suitable for any digital products such as for iPhone 5, iPod Touch 5, iPod Nano 7, iPad Mini, iPad 4, etc. 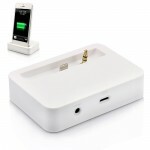 USB AC US Plug Wall Charger: Lightweight, compact design and easy to carry. 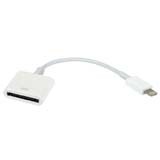 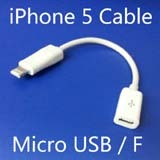 Not only works for iPhone and iPod, but also for USB device such as cell phone, MP3 etc. 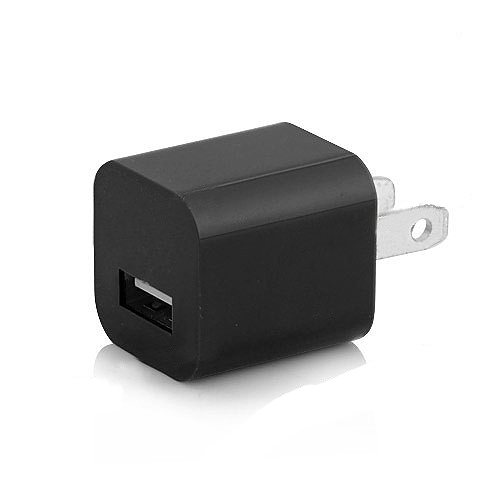 This is an US plug, so be sure if it is workable in your country before purchasing. 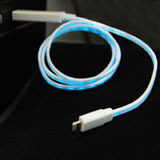 Input: DC 12 - 24V Output: DC 5.0V 2.1A. 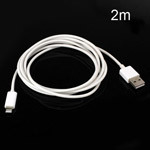 Dock Connector to USB Cable: Brand new and high quality USB cable for iPhone 5, iPod Touch 5, iPod Nano 7, iPad Mini, iPad 4. 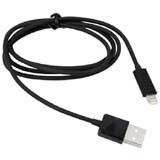 USB synchronize and charging cable. 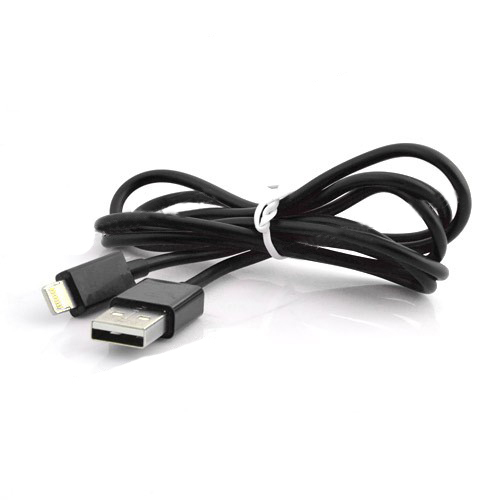 Compatible with: for iPhone 5 iPod Touch 5 iPod Nano 7 iPad Mini iPad 4 Package content: 1 x USB Car Charger 1 x USB AC US Plug Wall Charger 1 x Dock Connector to USB Cable Accessory only!